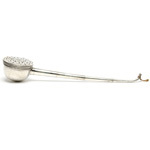 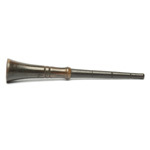 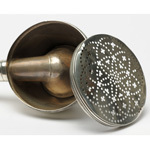 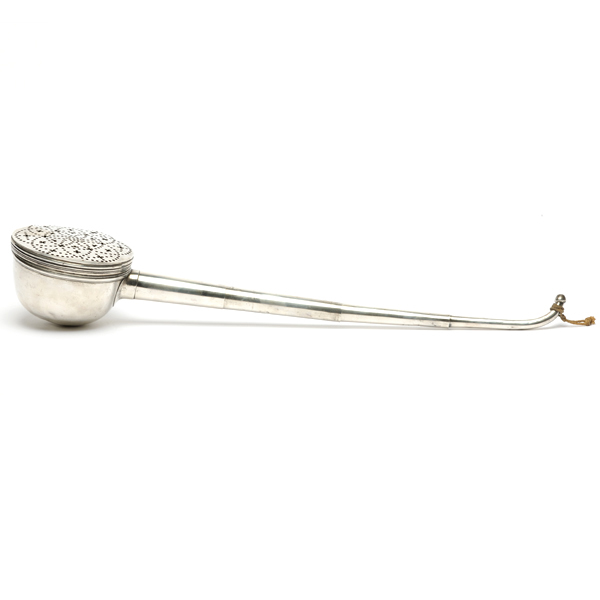 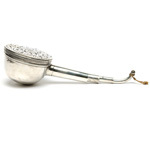 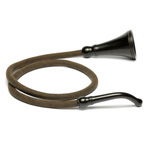 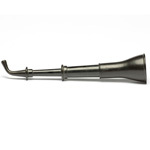 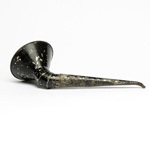 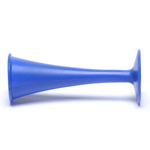 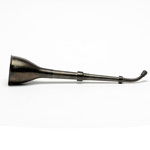 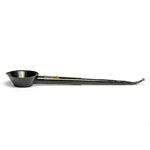 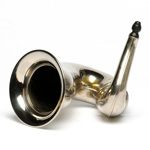 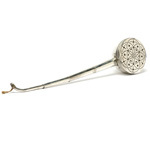 seller note A 19th century plated telescopic four draw hearing trumpet with pierced floral horn, length when extended 51cm. 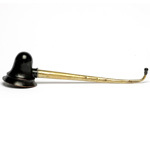 comment Beautiful early item with 4 piece telescopic. 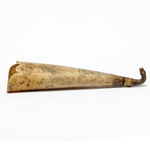 Being 200 years old the plate and general condition is good. 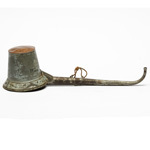 Bought againt stiff competition at auction. 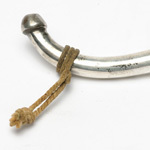 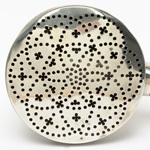 Date is predicated on comparison with hallmarked items having similar piercing.